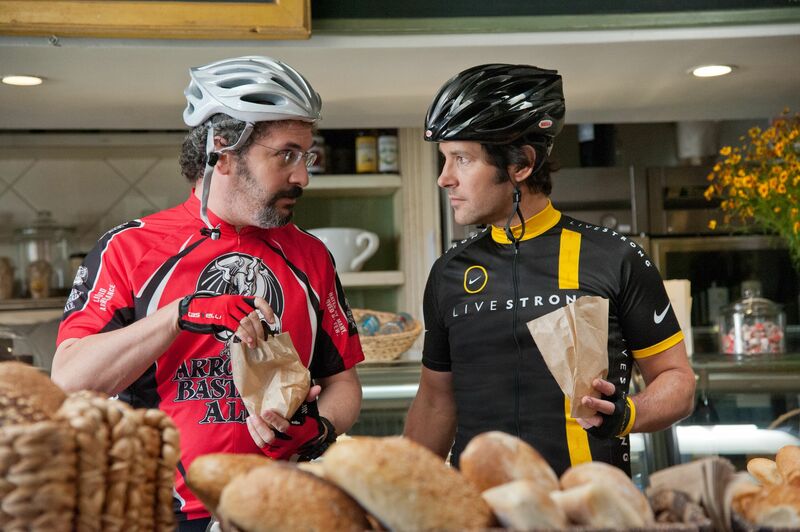 A new trailer and images for director Judd Apatow‘s new film This Is 40 have been released. The film follows Paul Rudd and Leslie Mann‘s characters from Knocked Up as they approach middle age. The laughs aren’t as big here as they were in the first trailer, but I’m encouraged by the promise of a really sweet and candid story about family. Rudd and Mann can walk the line between comedy and drama like few others, and Apatow has been trying to nail that James L. Brooks balance with his previous directorial features to varying degrees of success. There’s a clear emotional throughline with This Is 40 that I think could be the key, and the pairing of Albert Brooks and Rudd as father and son is an inspired move that I’m eager to see play out. Hit the jump to watch the new trailer and see the images. The film also stars Albert Brooks, Megan Fox, Chris O’Dowd, Lena Dunham, Ryan Lee, Charlene Yi, Robert Smigel, Wyatt Russell, Melissa McCarthy and Jason Segel. This Is 40 opens on December 21st. Click over to Yahoo! to watch in HD, and click here to watch Apatow participate in a Q&A today at 10:30am PST.